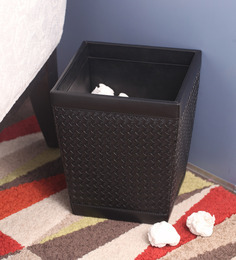 Extremely cute and beautiful Waste Bin / dust bin / Trash Can / Garbage Bin for kids. 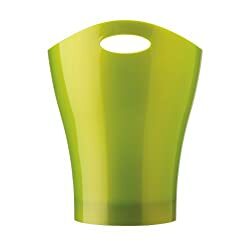 Keep it on your kids study table.�Made of Durable High Quality plastic and very attractive and adorable. 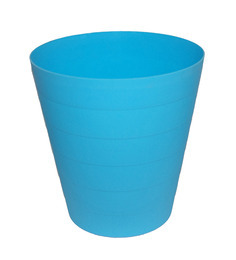 Color - As per availability. 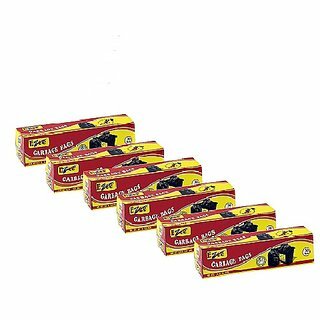 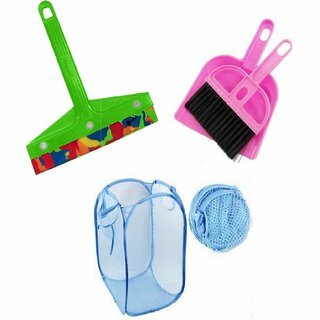 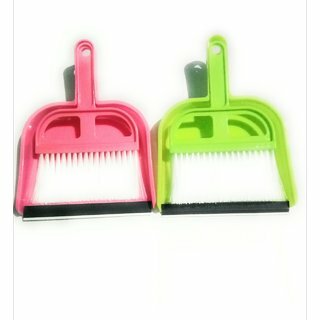 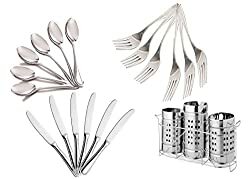 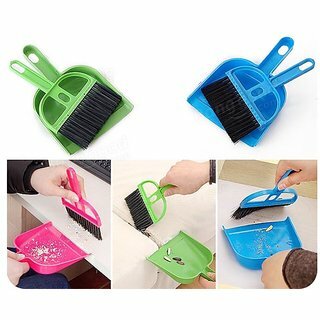 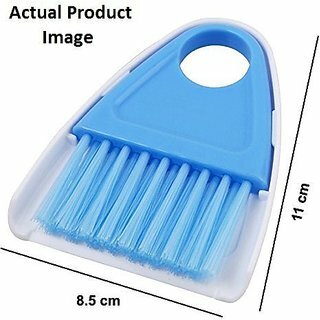 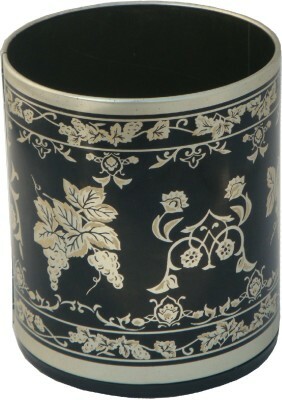 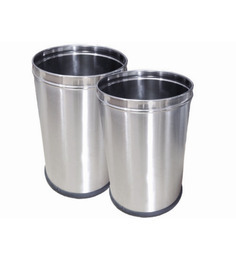 Used for kids, offices, home, Kitchen, other households, Dressing Table, Office Desk, restaurants, Hotels etc. 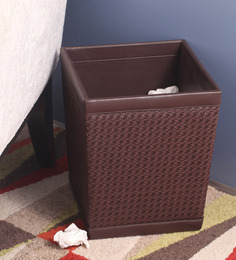 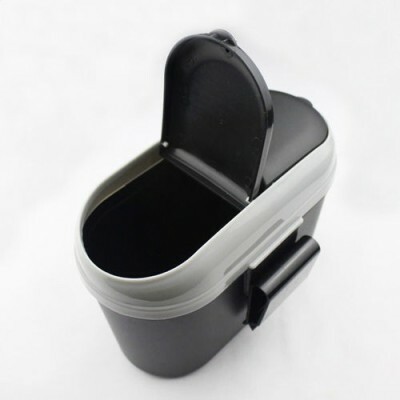 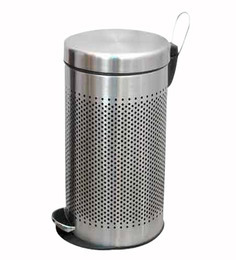 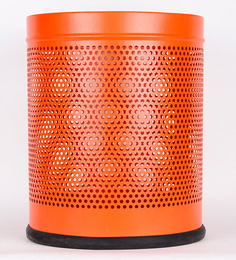 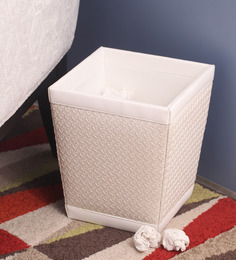 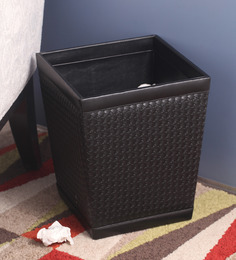 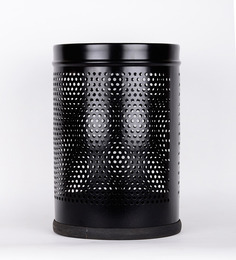 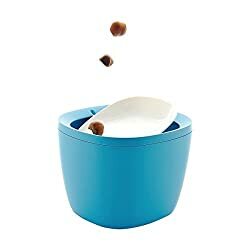 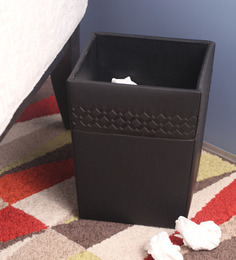 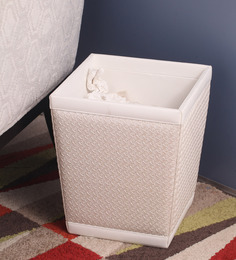 Cute, Useful and Beautiful portable Mini Waste Bin / dust bin / Trash Can / Garbage Bin for kids. 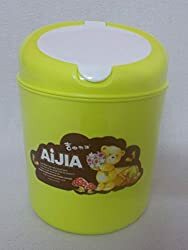 to be kept on the study table of your kids, Also can be kept in your car. 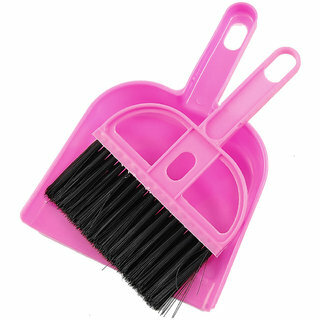 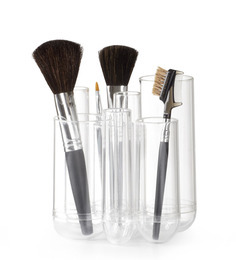 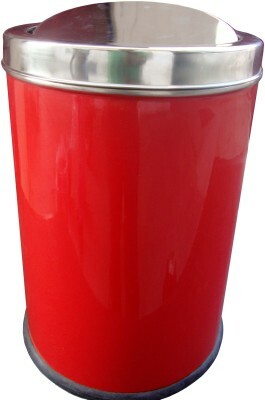 Made of Durable High Quality plastic and very attractive and adorable, Multi color. 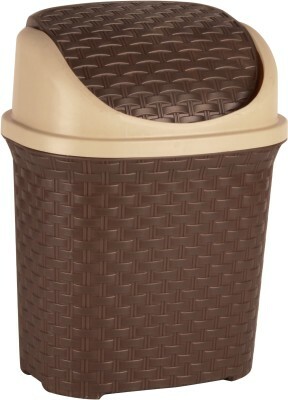 Extremely cute and beautiful Waste Bin / dust bin / Trash Can / Garbage Bin for kids. 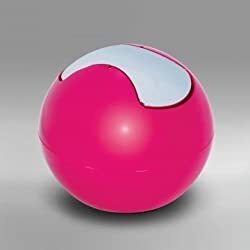 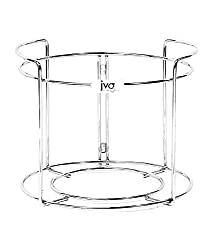 Keep it on your kids study table.�Made of Durable High Quality plastic and very attractive and adorable, round shape. 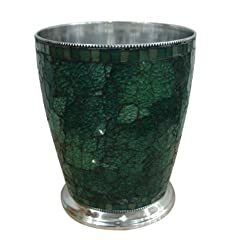 Multi color. 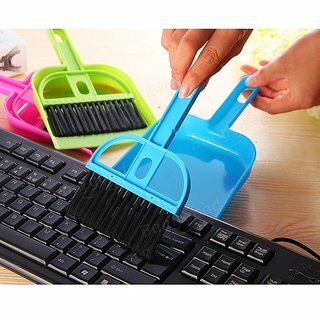 Used for kids, offices, home, Kitchen, other households, Dressing Table, Office Desk, restaurants, Hotels etc. 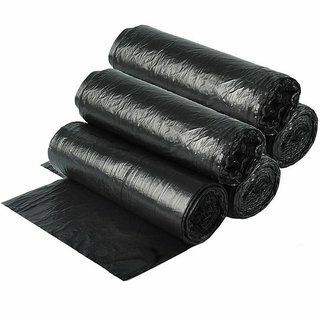 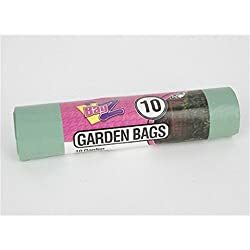 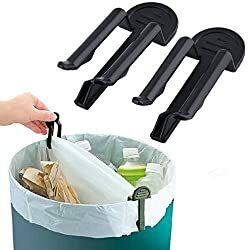 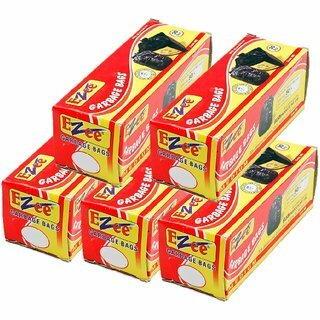 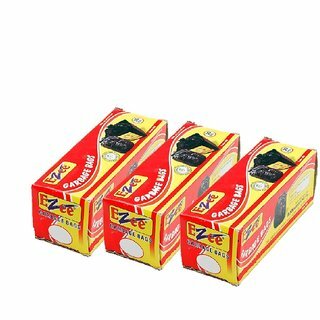 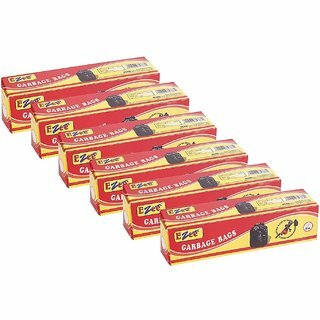 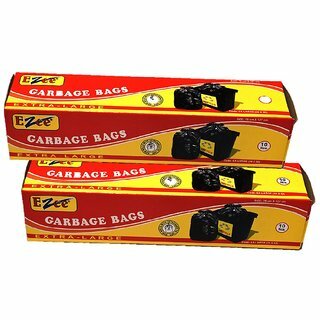 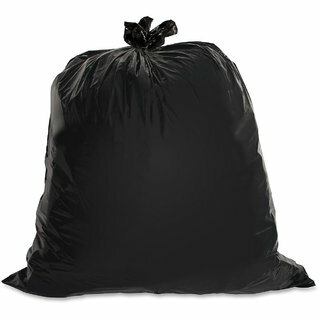 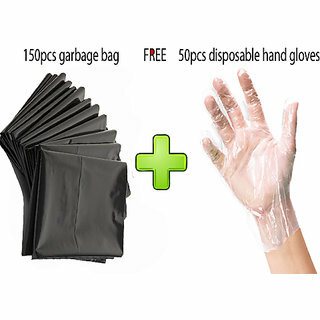 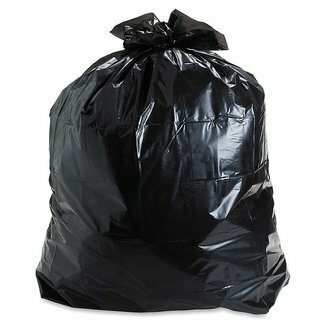 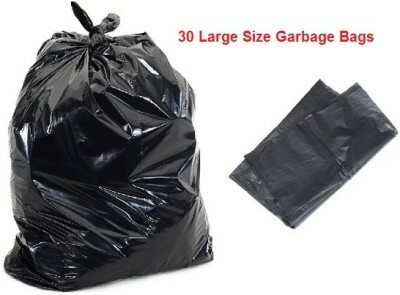 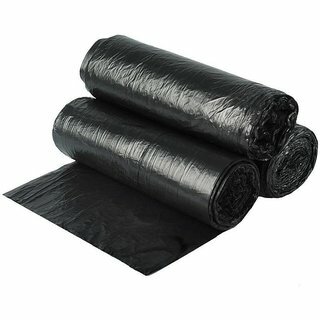 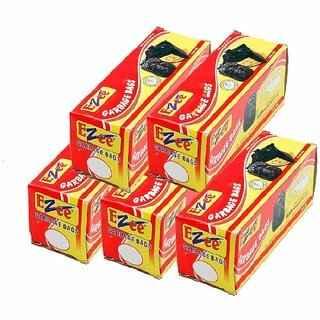 ezzideals 150pcs garbage bag with free 50pcs disposable gloves. 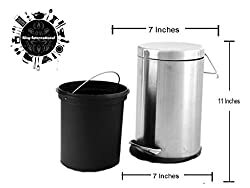 Dustbins & Dustpans price list in India shown above is curated from top online shopping websites in India like Amazon, Flipkart, Snapdeal. 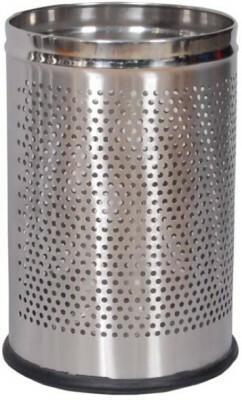 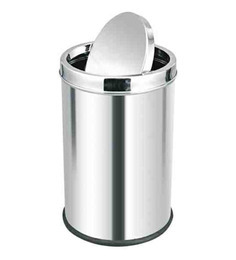 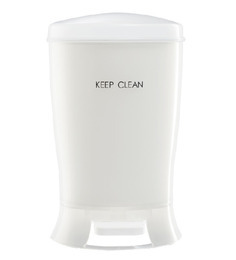 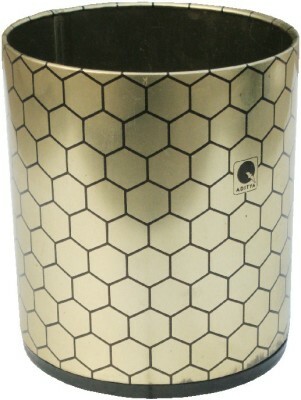 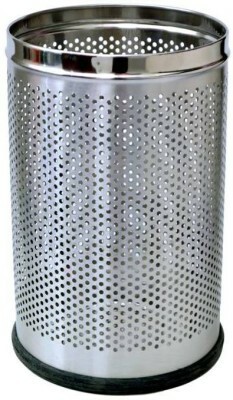 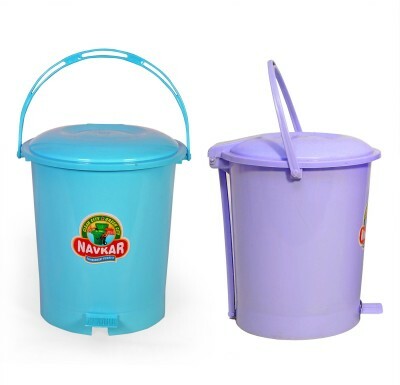 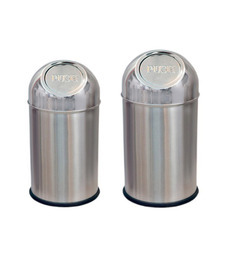 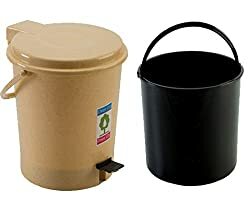 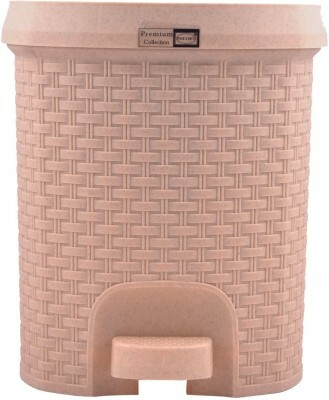 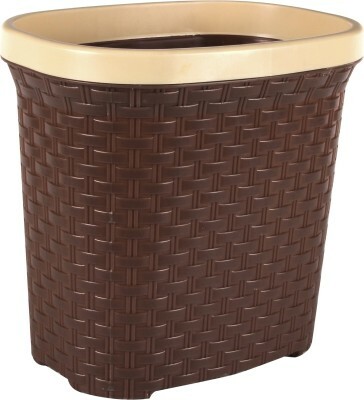 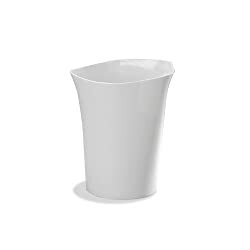 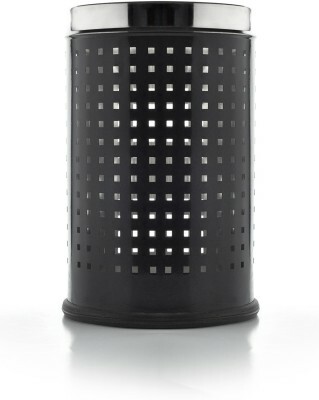 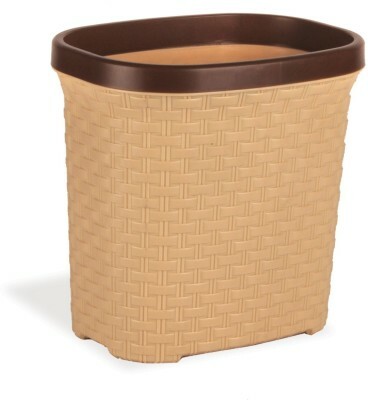 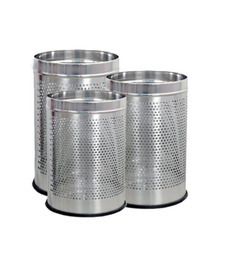 To compare Dustbins & Dustpans prices online, please select (click) a given Dustbins & Dustpans. 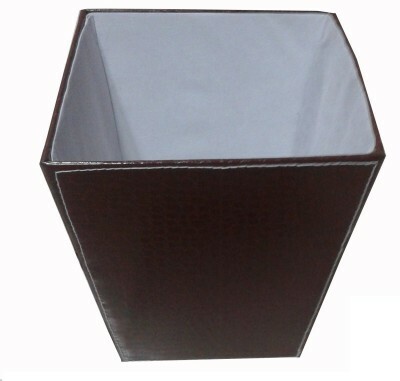 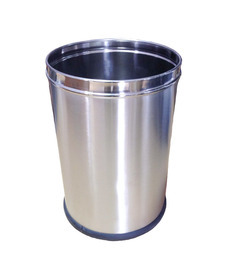 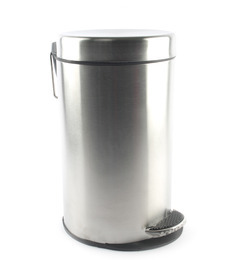 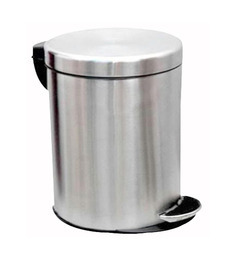 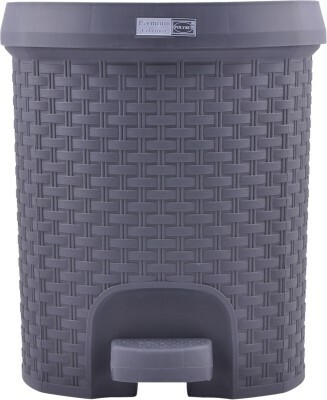 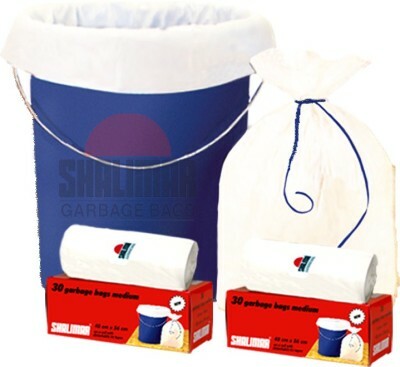 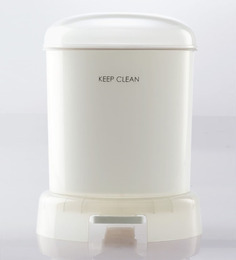 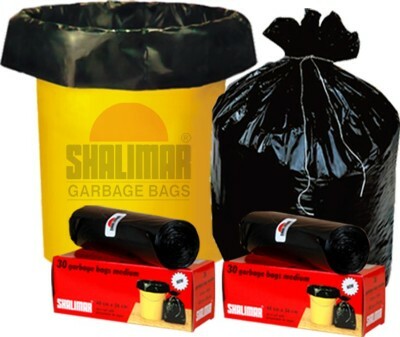 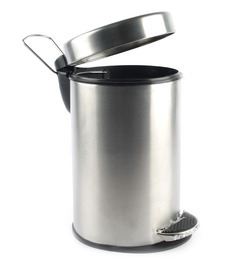 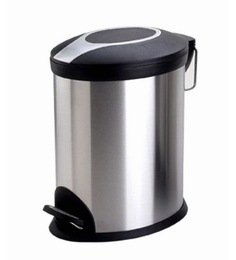 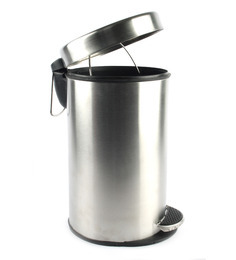 During Dustbins & Dustpans price comparison, Dustbins & Dustpans price in India may vary. 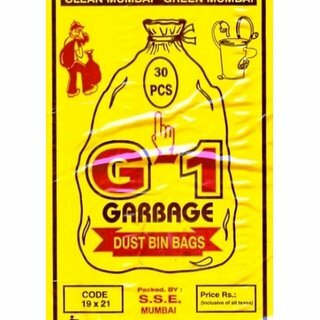 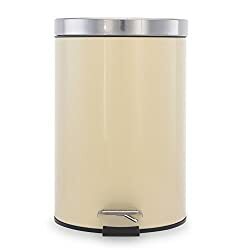 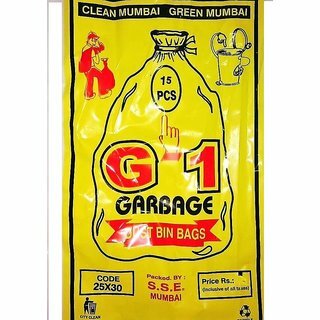 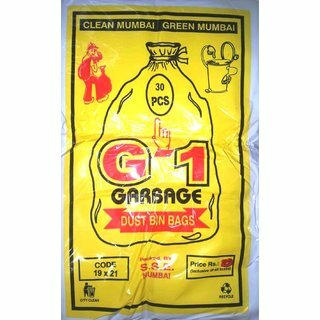 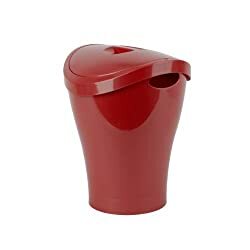 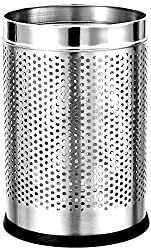 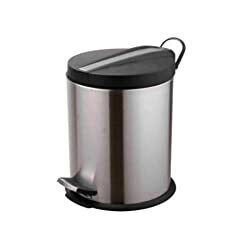 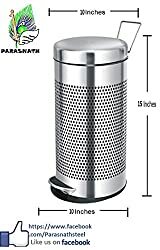 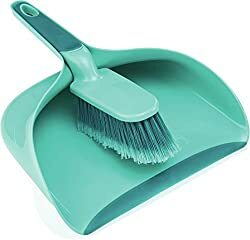 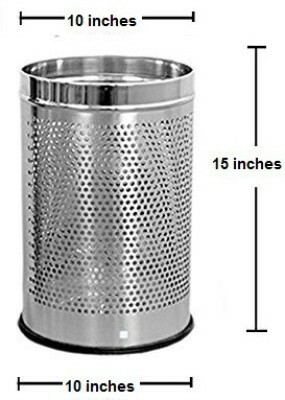 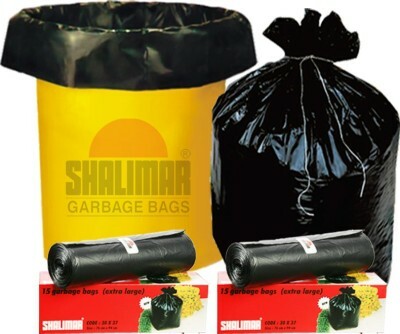 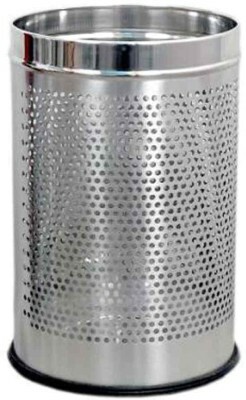 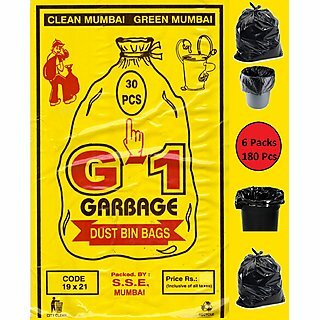 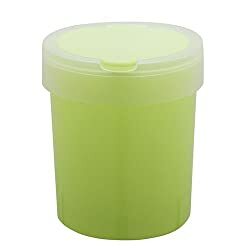 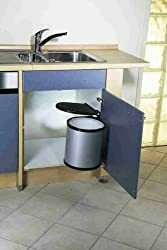 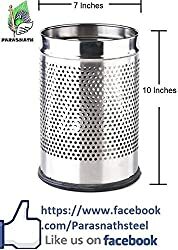 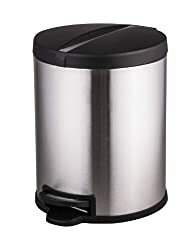 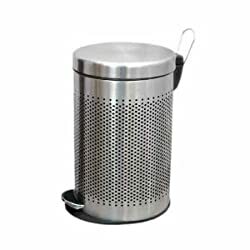 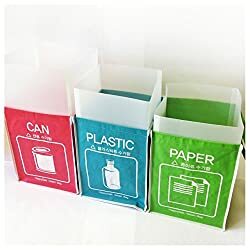 Dustbins & Dustpans Price List is valid in Chandigarh, Mohali, New Delhi, Mumbai, Pune, Bangalore, Chennai, Hyderabad, Jaipur, Kolkata, Ahmedabad, Surat, Rajkot, Kochi, Aurangabad, Amritsar, Bhopal, Bhubaneswar, Gurgaon, Noida, Trivandrum, Nagpur, Lucknow, Mysore, Bengaluru, Kochi, Indore, Agra, Gurugram, Mangalore, Calcutta, Vizag, Nashik, Ludhiana, Jammu, Faridabad, Ghaziabad, Patna, Guwahati, Raipur, Ranchi, Shimla, Mysuru & all other cities in India.